• M.O.C. S.S. 304 Quality. • High Quality Hydraulic Lifting Cylinder is Durable, Reliable. 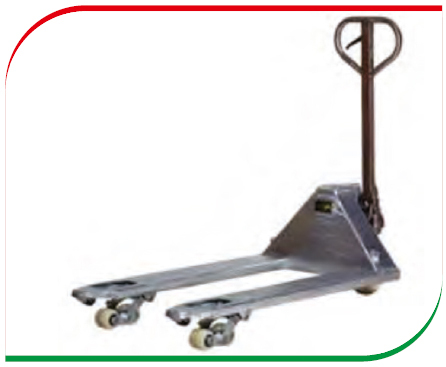 • No Oil Leakage, Easy Handling, Easy Lifting. • With and Overload Relief Value to Avoid Misuse Due to Overloading.